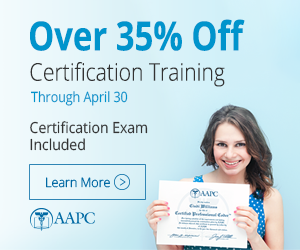 CPC with over five years in the medical field. Looking for a coding position in a hospital. Please feel free to contact me. Last edited by SLN325; 12-21-2010 at 09:22 PM. CPC-A, CPC-H-A seeking job in northern IL or southern WI.